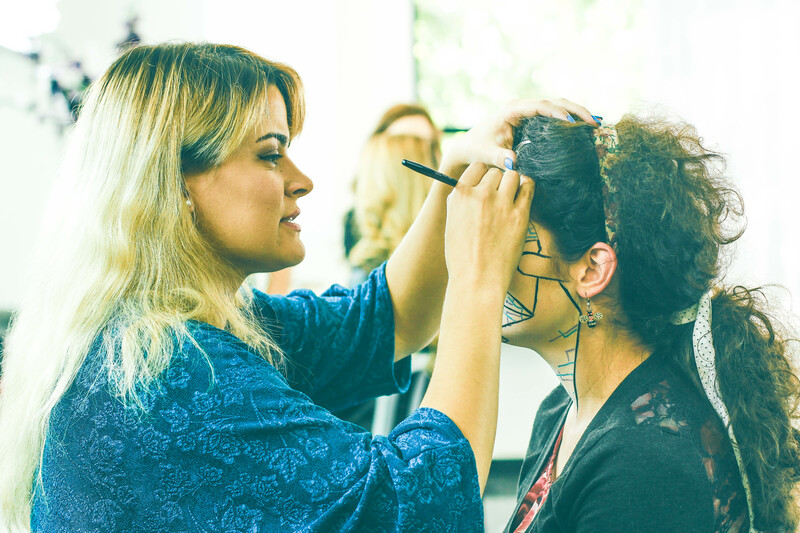 Begin your exciting beauty career as a Cosmetologist! 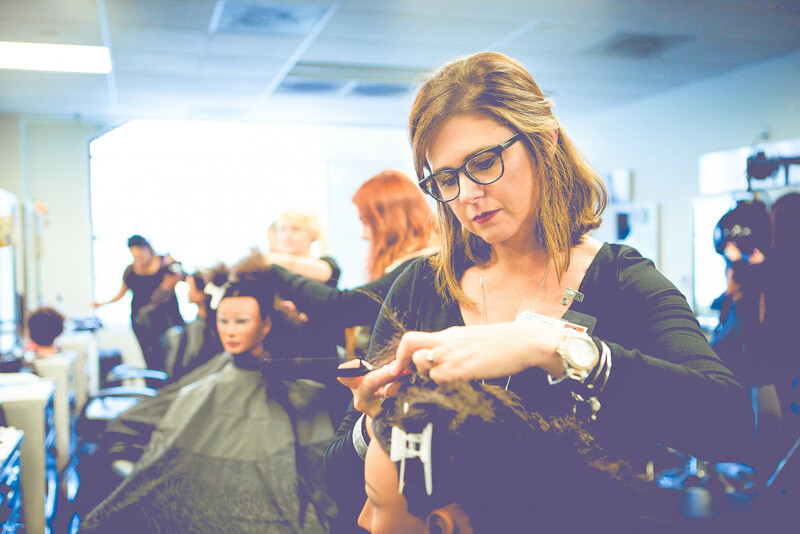 Your career choice as a Cosmetologist offers endless opportunities and your dreams of becoming a successful, profitable and maybe even a famous stylist is closer than you think! 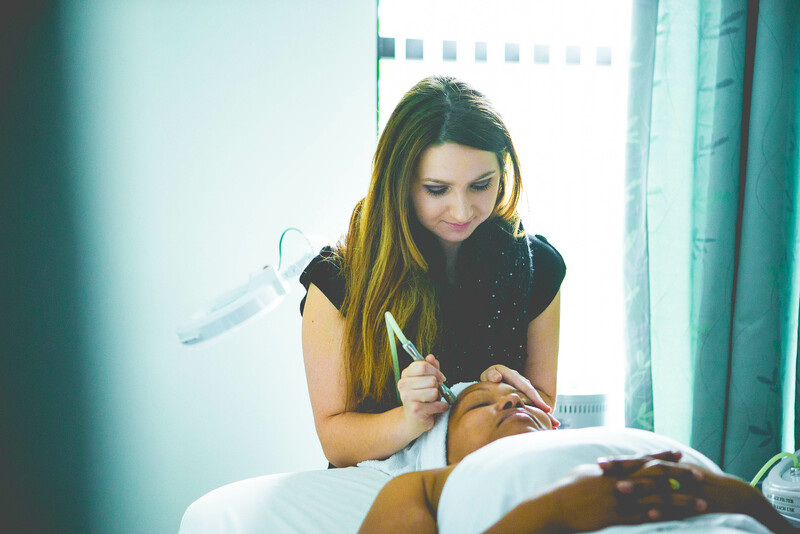 Our mission at Blake Austin College is “Exceptional Education for Today’s Careers”. 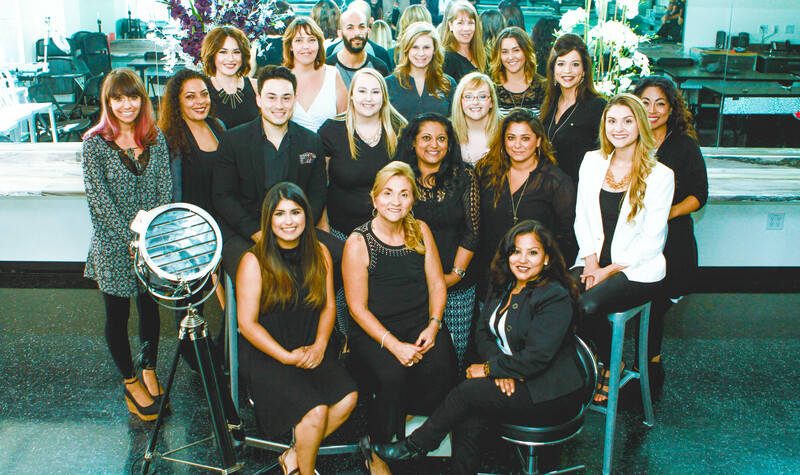 We believe when students leave our Beauty Academy they leave with the training and skills needed to be successful in their profession. 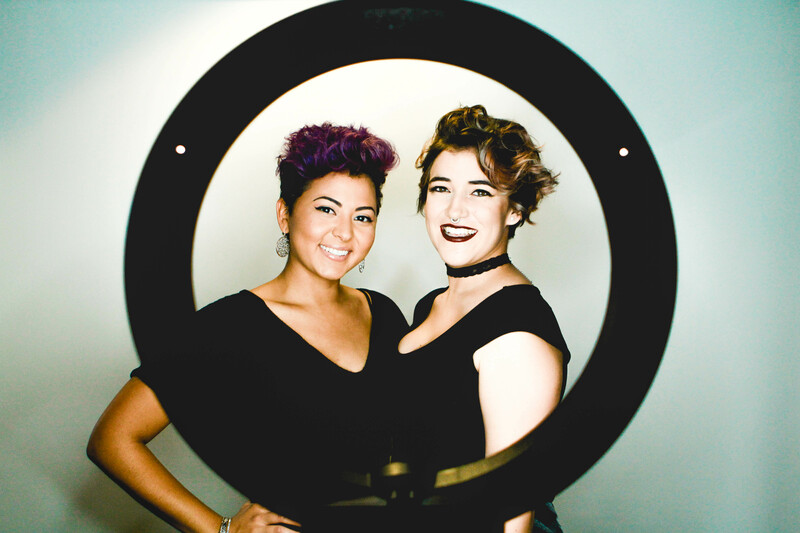 Our staff will inspire your creativity and educate you in the art and study of hair cutting, coloring, styling, esthetics, makeup artistry, manicuring and pedicuring. Upon graduation, you will have the education needed to sit for the State Board Licensure Exam. 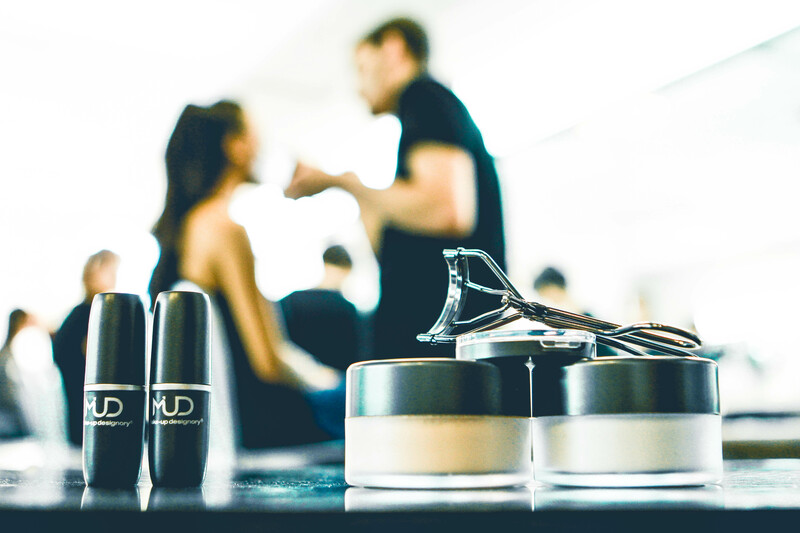 Our Beauty Academy is fully equipped with a modern student salon, manicure and pedicure stations, modern classrooms, esthetics spa, retail boutique and a gorgeous waiting area for your new clients you will be servicing as a student stylist.